Pirate Coast is what’s up in SUP. 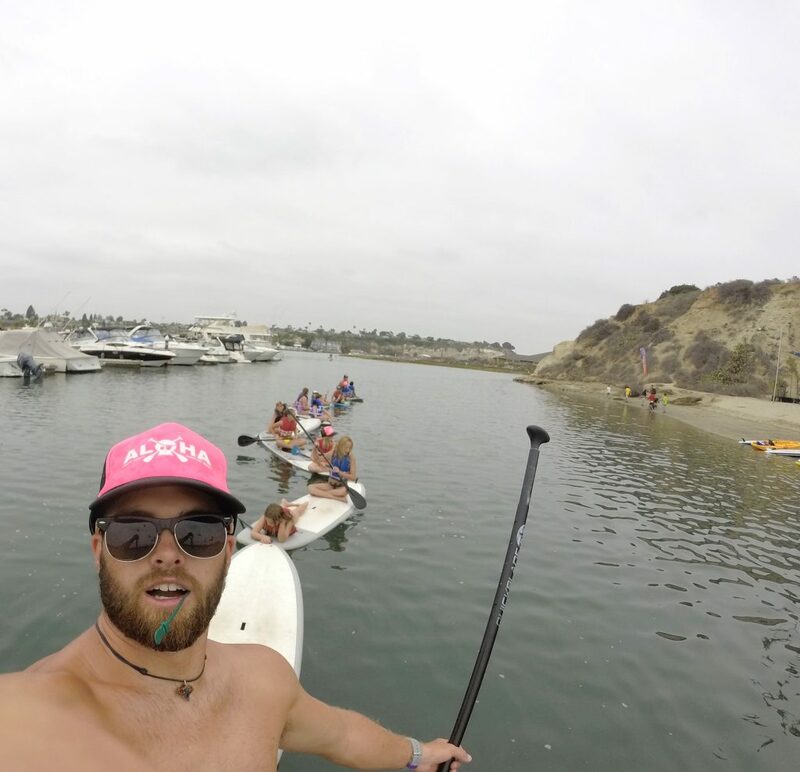 They’re the biggest SUP rental scene in OC and have a crew who’s ridiculously cool for SUP Camp. 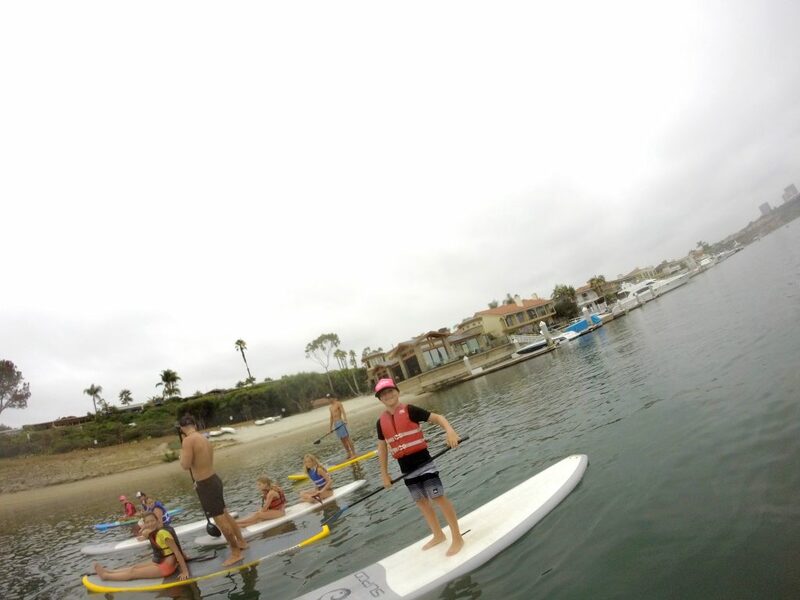 They show kids how to stand up paddle with a mix of fresh fun. 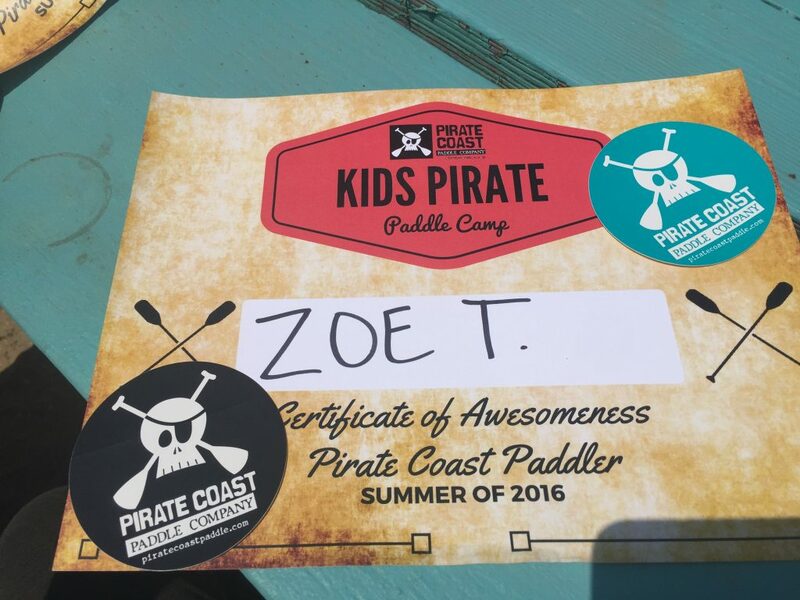 My two SUP campers are kind of like the Pirate kid mascots. They’ve been fans and have attended camp for about the last five years, pretty much since Day 1. Beyond just basic SUP, they go for epic paddles, have SUP convoys like this (where this Pirate pulled ’em all during a break) and take fun treks around town. Camp is $279 per week and runs Monday-Friday from 9:00am to 12:30pm (Ages 8-12 years old). 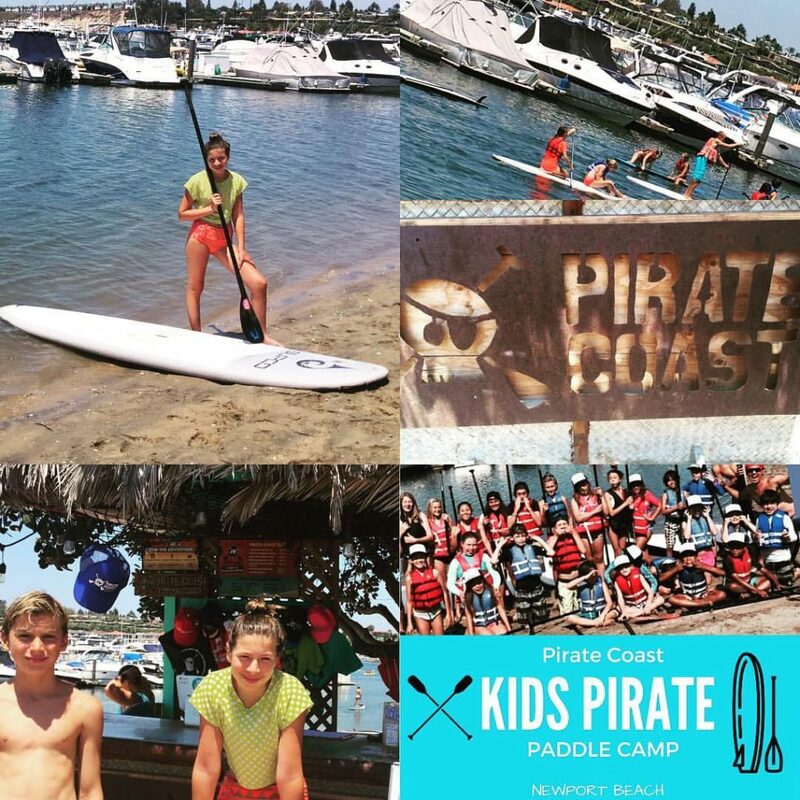 Now there is only one week of camp left, with school starting soon, but get to know these Pirate guys because their at the Dunes year-round—and kids are always welcome to SUP on the weekends. And you can be assured you’ll get a board when popping by (even on the busiest weekends), as they just built up their rental fleet with the most choice in OC. 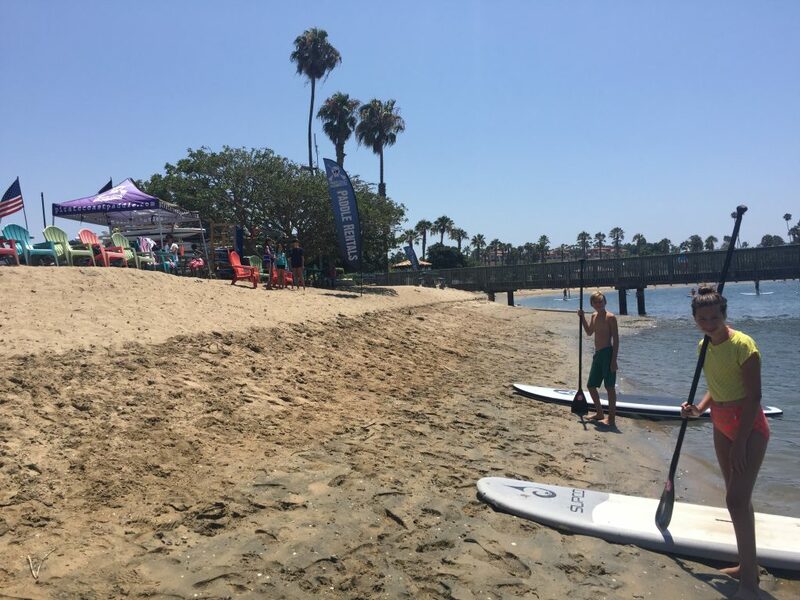 Here’s a look at Friday SUP fun and the super-sized good times they have for kids. My girl Zoe is 12 (on the older size of camp) and begged me to let her go this year—even after her recent broken ankle. Maybe next year, she can be a camp helper to get her Pirate fix. The laid-back vibe to Pirate Coast is all good. 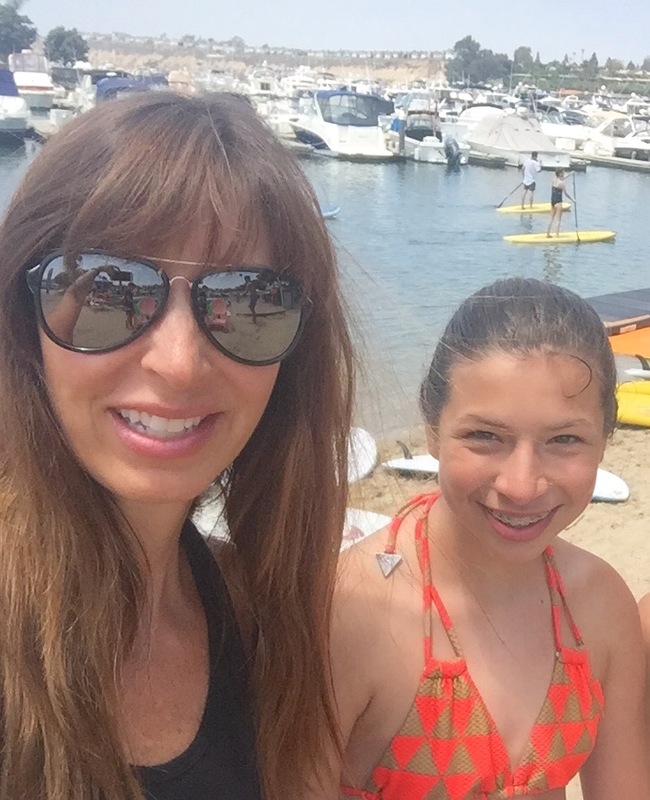 Just go, kick back, get on a SUP board and cruise the Newport Harbor Back Bay. 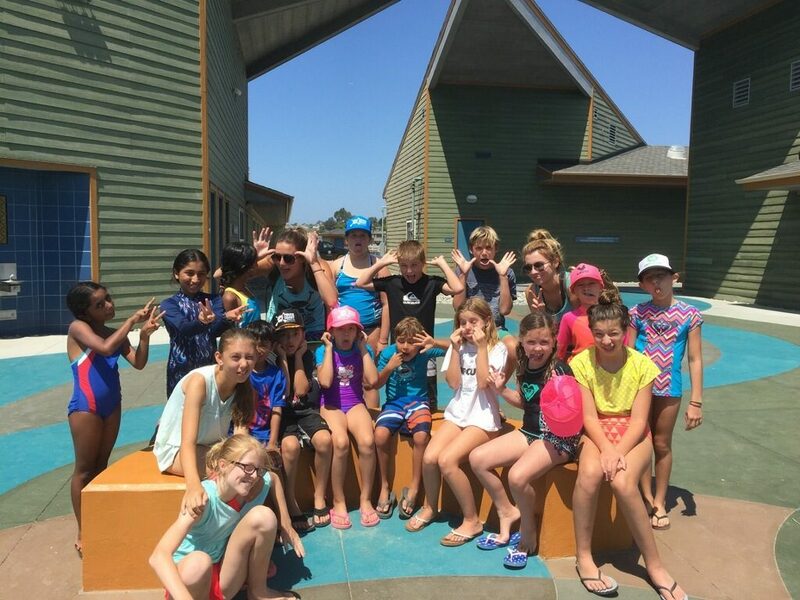 Camp fun also includes an adventure walk to check out marine life, as well as a fun trip to get legendary Balboa Ice Cream Bars. The awesome is always on at Pirate Coast. 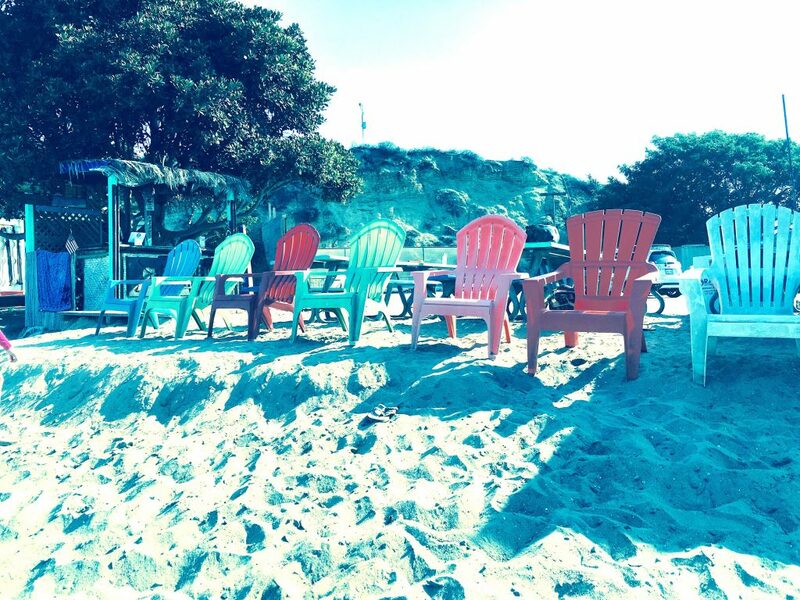 Thanks, for another epic summer, Pirate Coast. 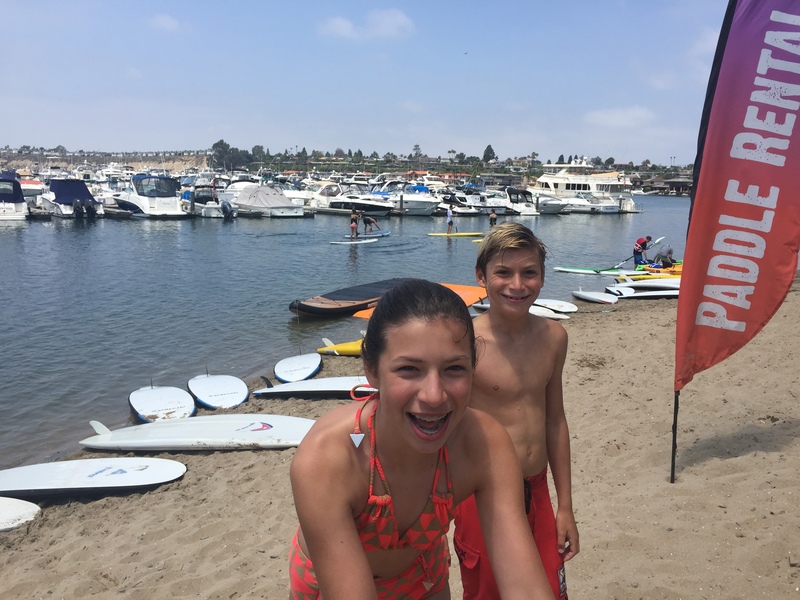 These two have memories for a lifetime, and a love of SUP that’s truly next level.